Wonderful Location! Breathtaking estate is a statuesque home situated on top of the hill overlooking Lake Chelton in highly sought after Forest Hills neighborhood. Reminiscent of a southern plantation home and a time gone by. Grand entry with open yet traditional living and dining rooms. Appreciate the stunning lake views form the large picture windows. Perfect place to gather with friends and family around two fireplaces (living and library). Beautiful sun porch showcasing wood built-ins and French doors bringing the outside indoors. Home is flooded with beautiful natural light. Expansive white kitchen and pantries. Large entertaining rooms and bedrooms, real oak floors and cozy library. Spacious master suite and two additional bedrooms upstairs. Detached garage with loads of storage and in-law apartment featuring separate bathroom and closet. Enjoy the private backyard setting surrounded by camelia bushes and mature landscaping on your brick patio. 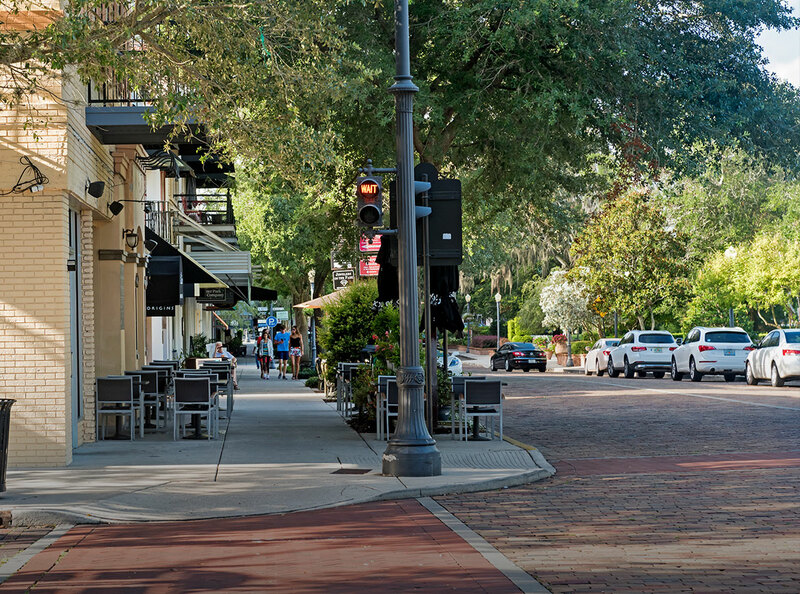 Walk or bike around quaint brick street and majestic oaks. Remarkable home that has charm that modern homes just can’t capture. On-demand water heater, (1) fireplace and b-que grill are all gas. Home has a true basement. Close to shopping and dining on Park Avenue. New K-8 Audubon, Glenridge and WPHS. As- Is Sale. Inspection report available upon request by serious buyers.